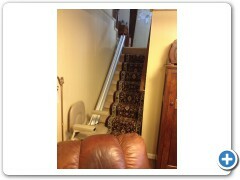 We installed a Rave with a Flip Up rail for Dan in Marietta. 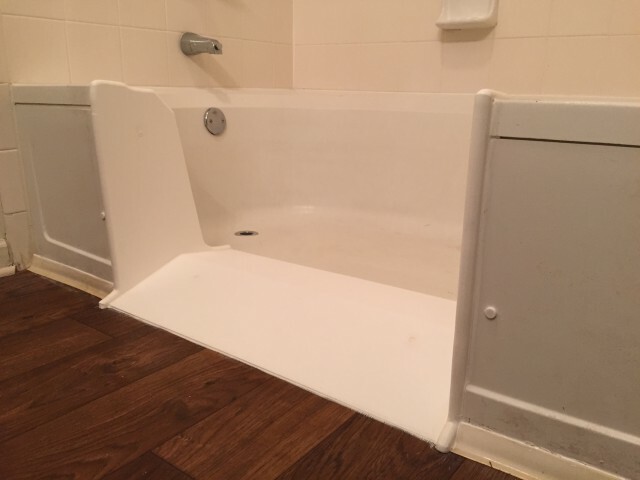 We installed a Rave in Woodstock, Georgia. 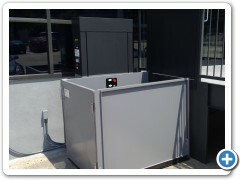 Another Rave was installed in Douglasville. 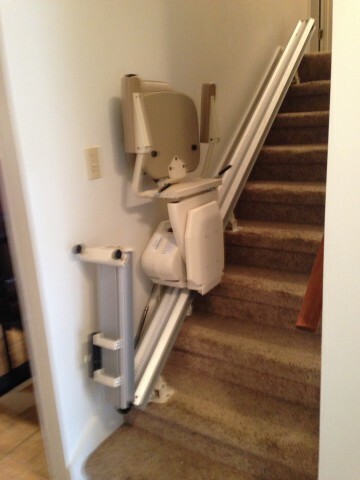 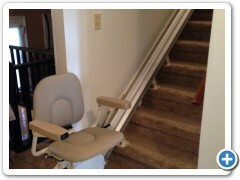 Zondra and Allan had us install a Rave stair lift for their grandson Dalton. 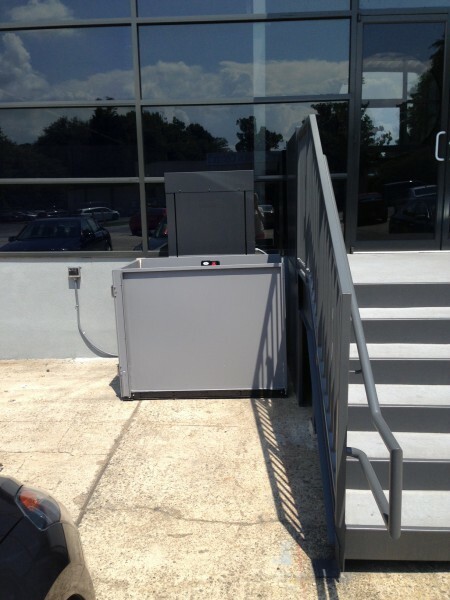 The lift was paid for by COTA - Children's Organ Transplant Organization. 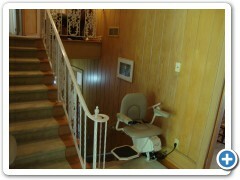 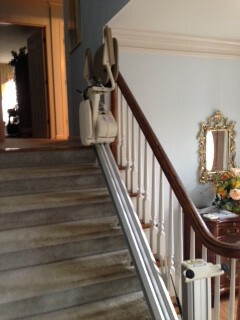 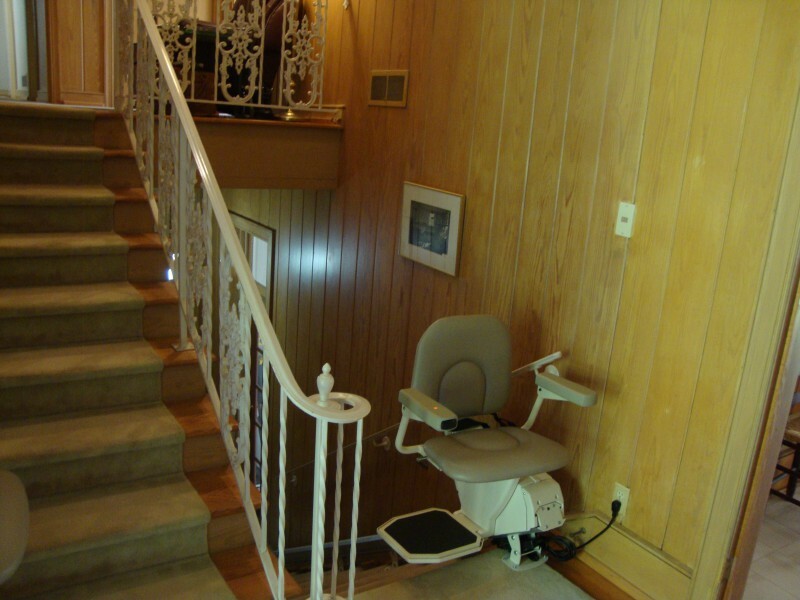 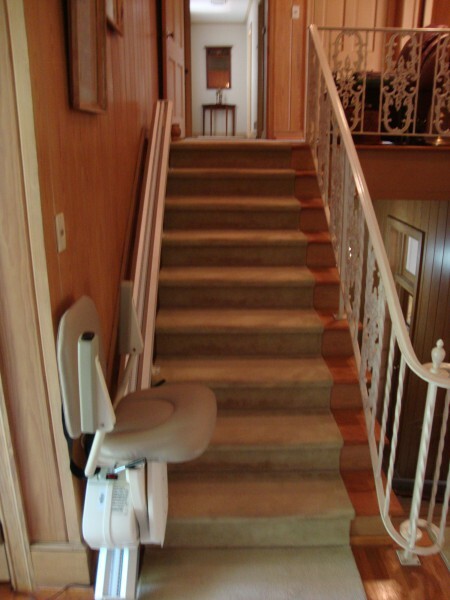 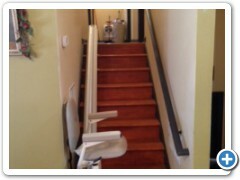 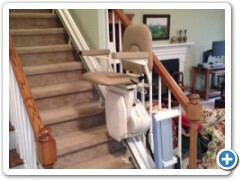 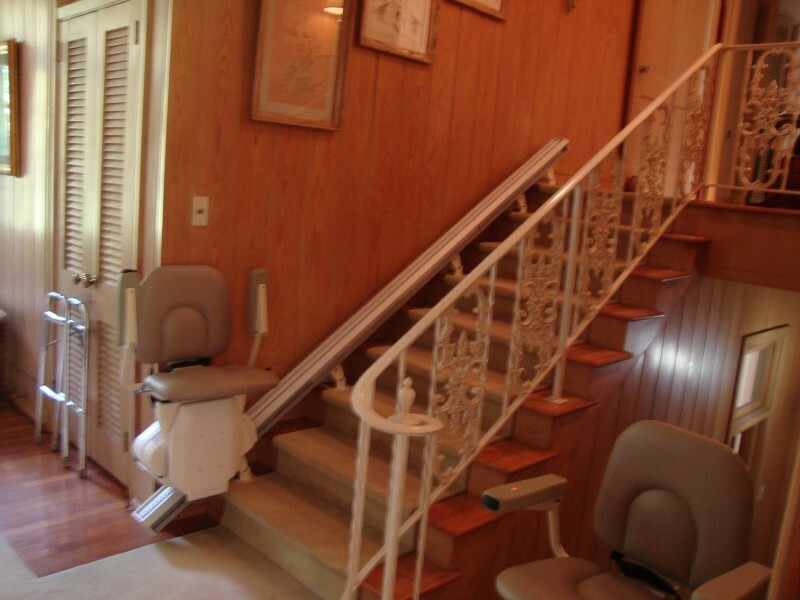 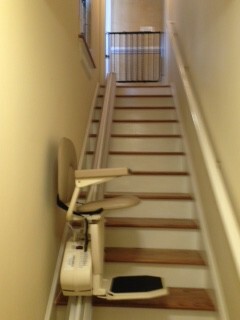 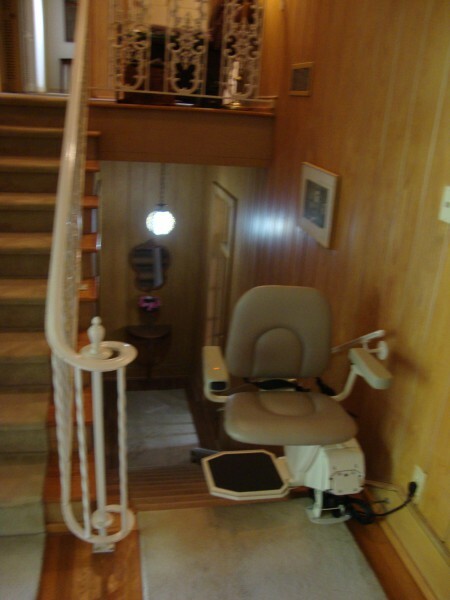 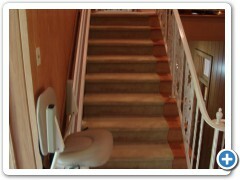 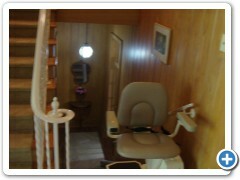 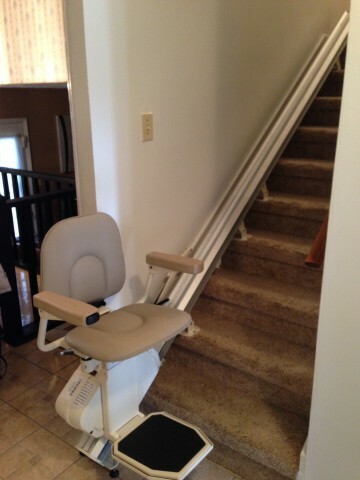 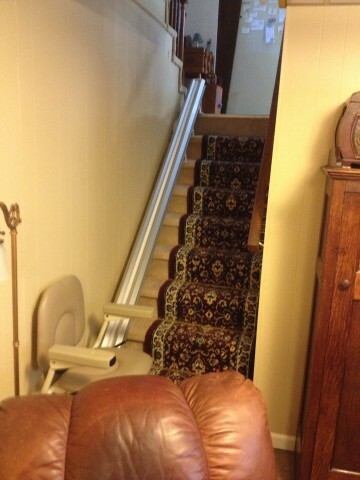 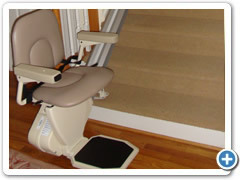 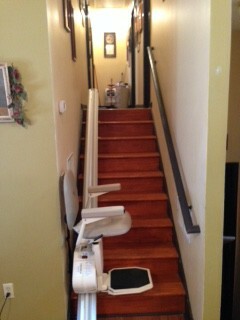 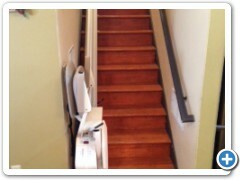 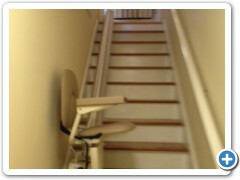 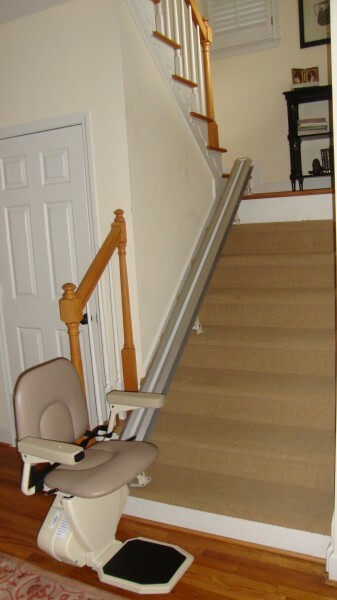 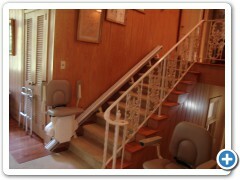 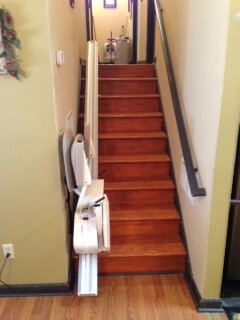 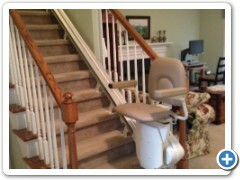 Here is a Rave Stair Lift installation we did in Brookhaven! 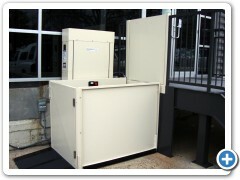 A Rave was installed for Bill in Marietta. 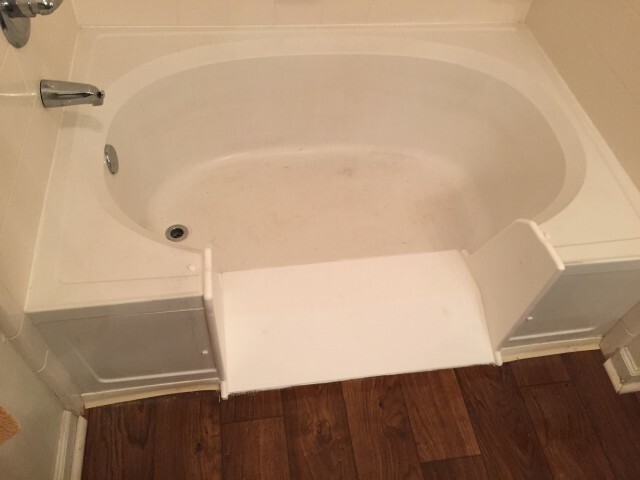 When installed a Rave with a flip up rail in Villa Rica, Georgia. 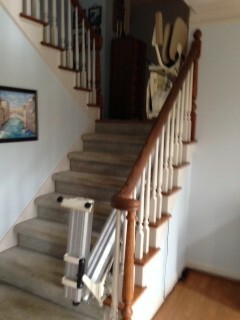 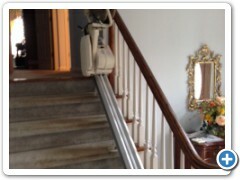 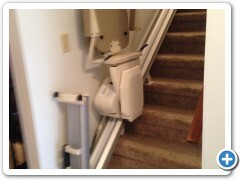 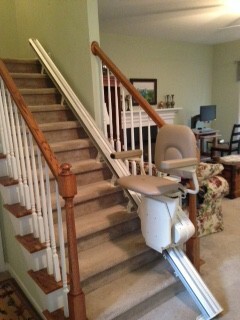 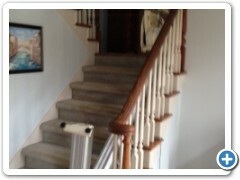 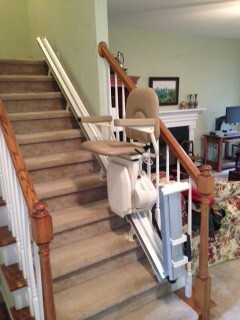 Double Rave Stair Lift installation in Douglasville, west of Atlanta! 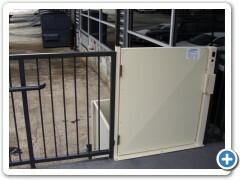 A VPL was installed at the Char Griller on Dunwoody Rd in Chamblee. 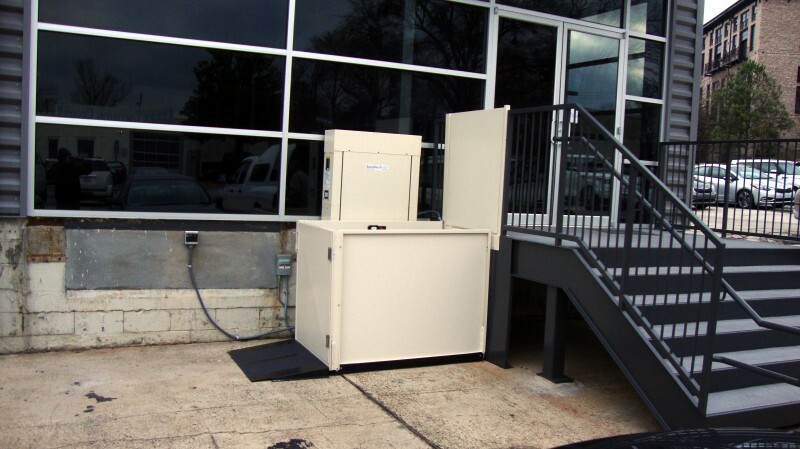 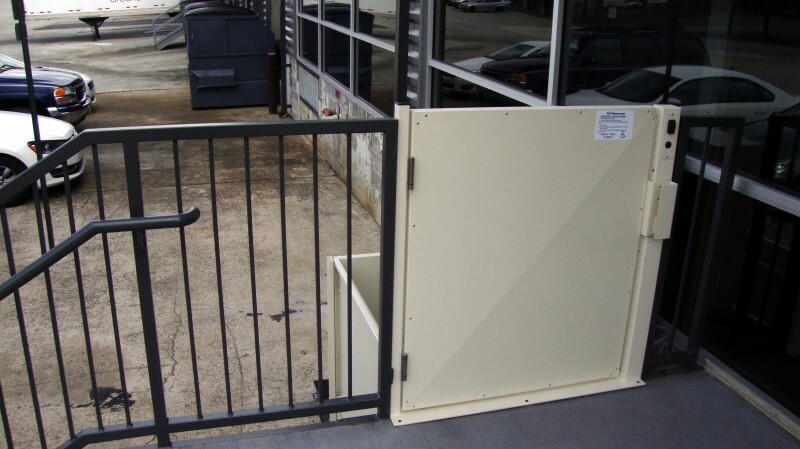 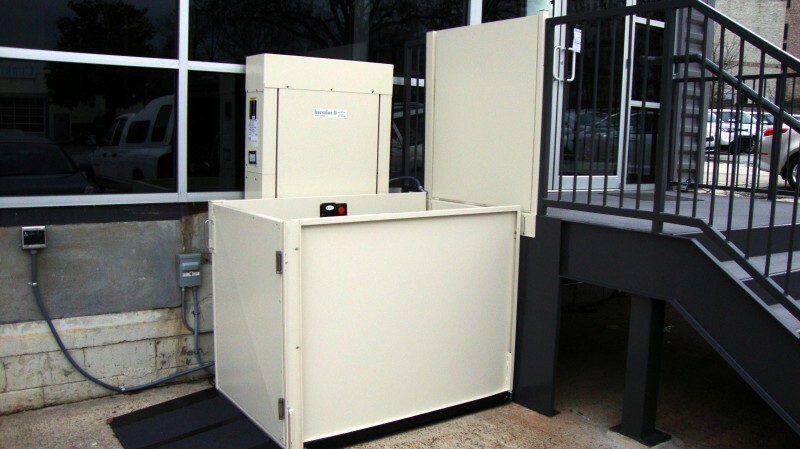 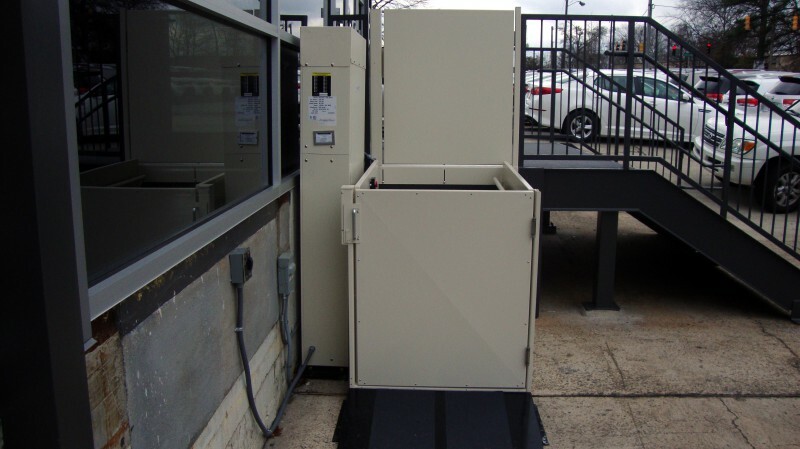 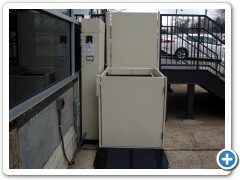 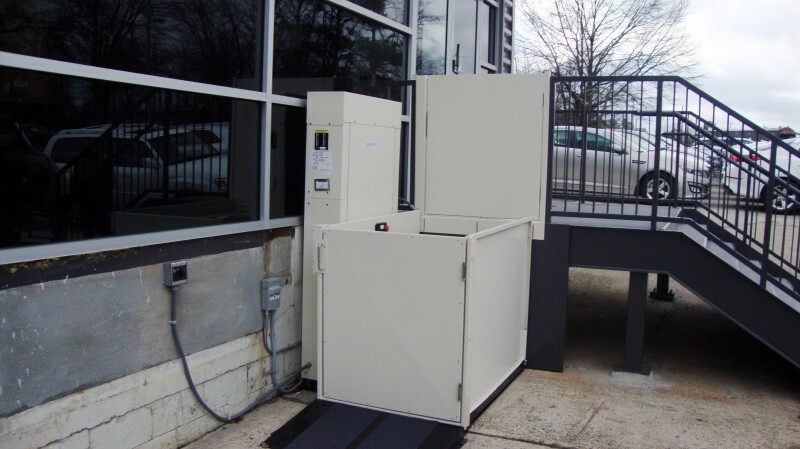 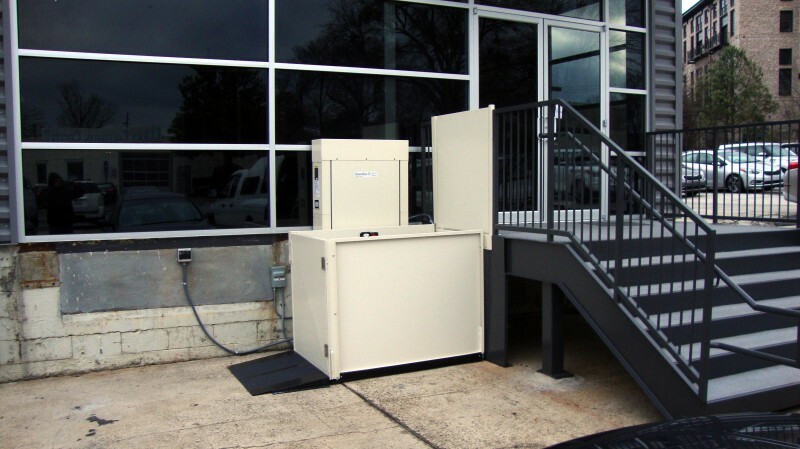 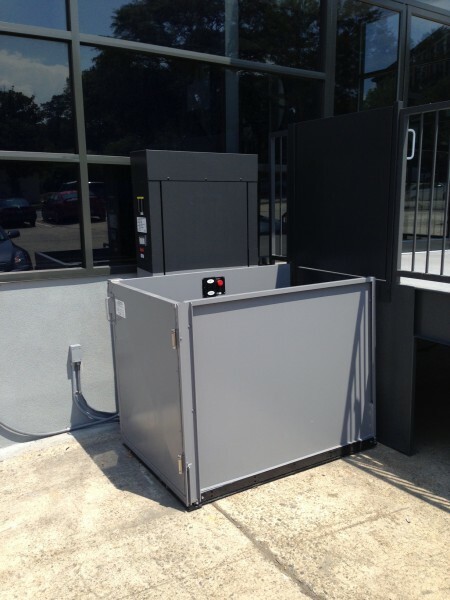 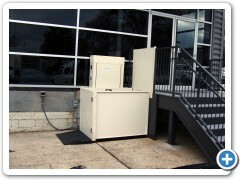 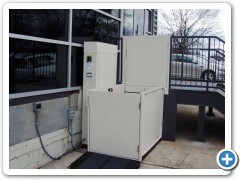 We installed a Hercules II, a commercial vertical platform lift, in Chamblee, Georgia. 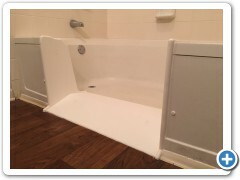 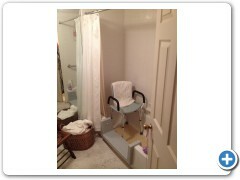 A Sanctuary walk in tub was installed for John in Atlanta. 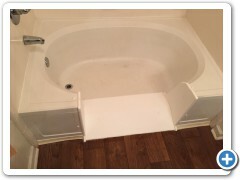 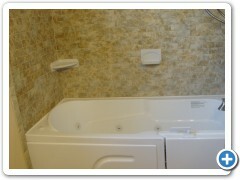 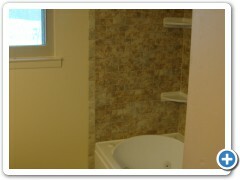 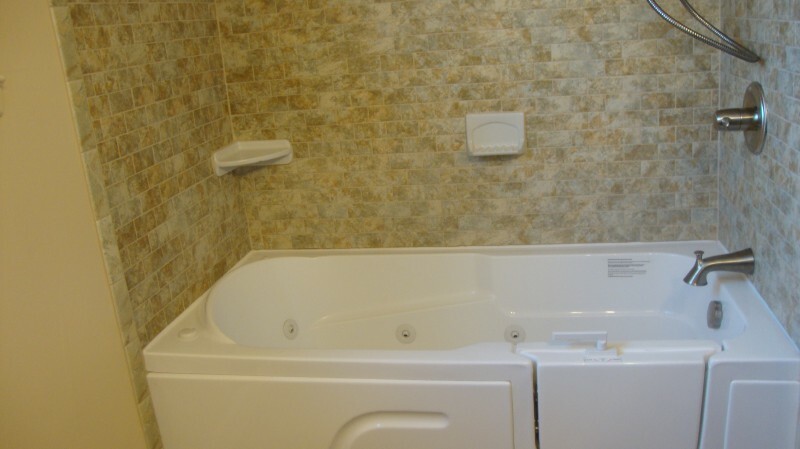 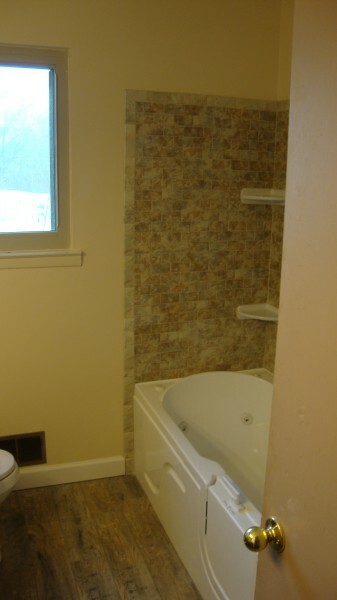 Pam in downtown Atlanta had a walk-in conversion kit installed on her tub. 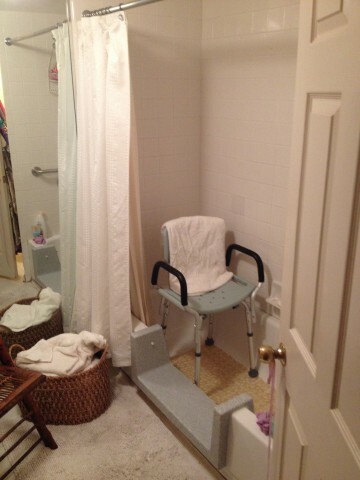 We were told that Pam is taking baths on a daily basis now as she is not afraid of falling anymore! 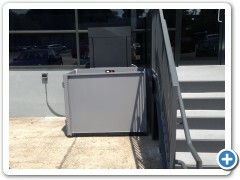 We installed a Roll-In Conversion kit in Dallas, Georgia.